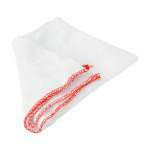 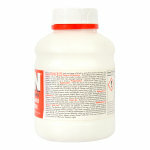 Fast acting cleaner for removing B-I-N and other dried on paints. 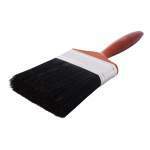 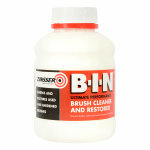 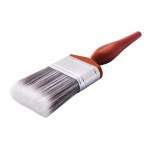 Remove Zinsser B-I-N and most types of dried-on paint from brushes with ease using B-I-N Brush Cleaner and Restorer. 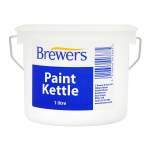 This product contains powerful detergents that break down paint for an ultra clean finish. 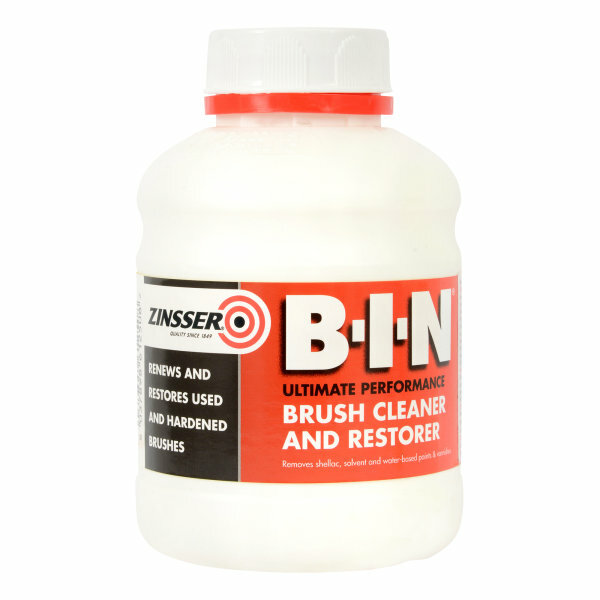 The world’s first truly universal cleaner and restorer!